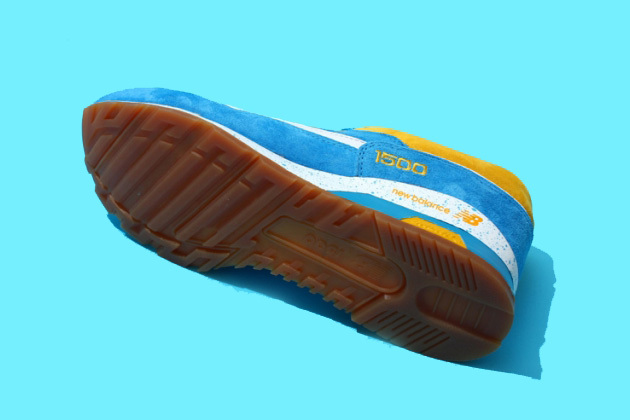 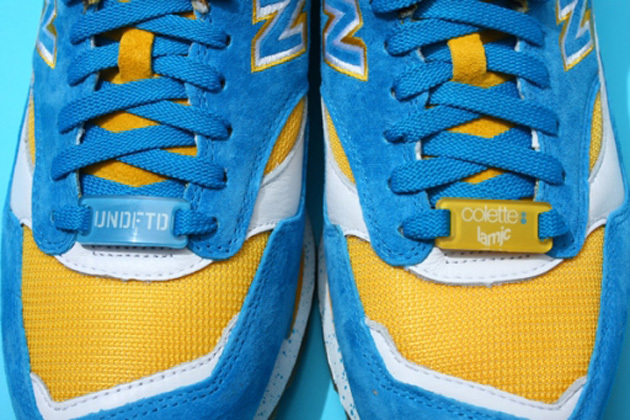 New images of the quadruple-branded "UCLA" New Balance 1500 emerged today, providing a detailed look at the upcoming sneaker. 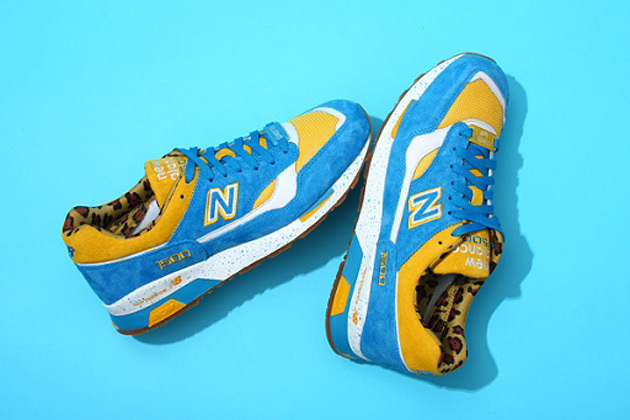 A collaborative effort from Michael La MJC, colette, Undefeated and New Balance, the "UCLA" 1500 features a blue, gold and white upper using suede and mesh construction. 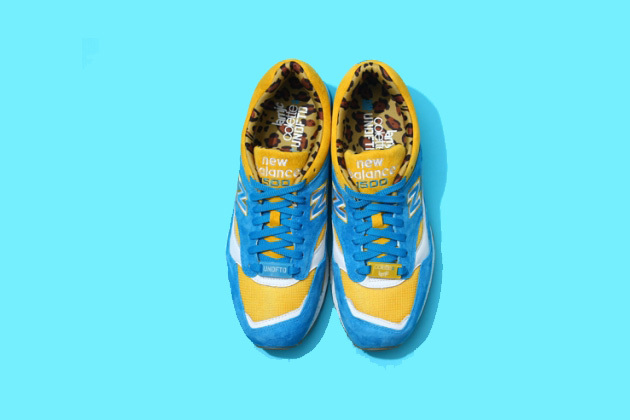 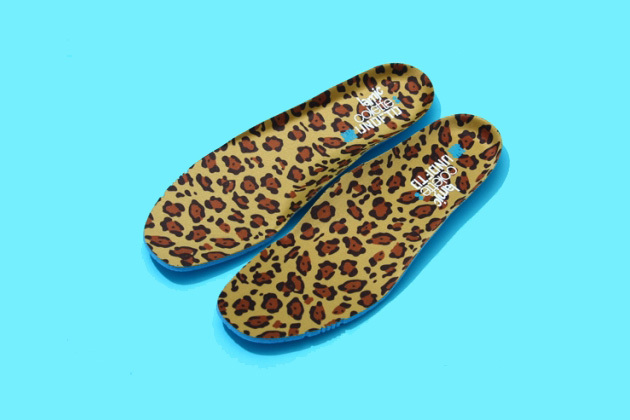 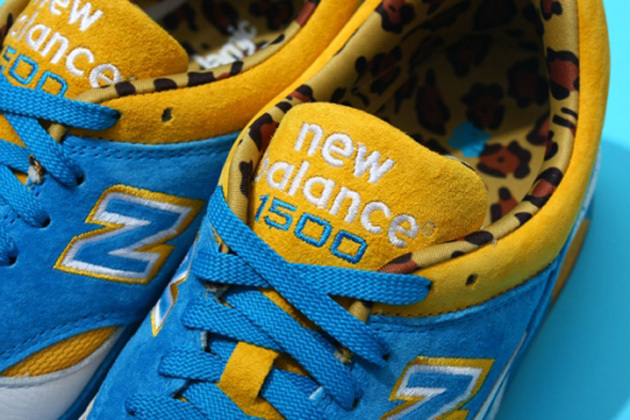 Additional details include a speckled midsole, gum outsole, branded lace dubraes, and an animal print liner. 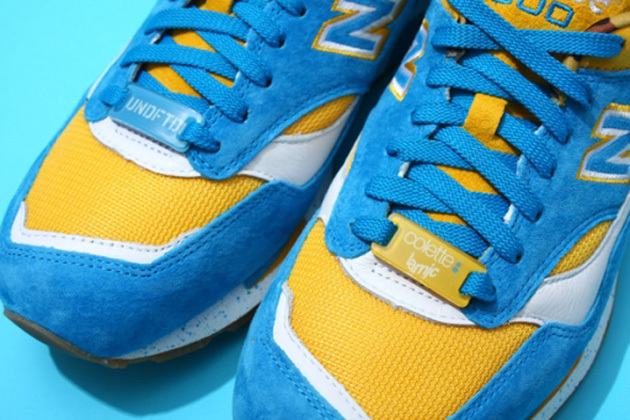 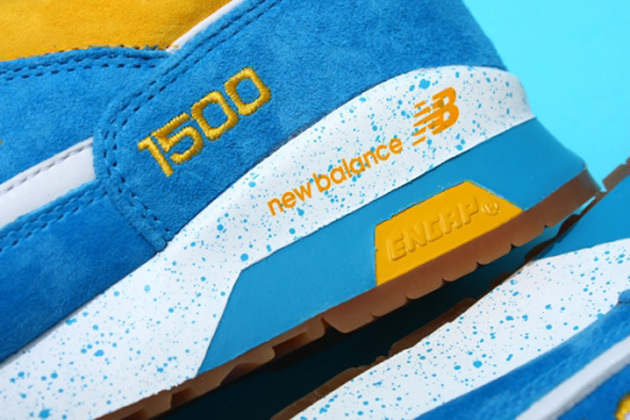 While release details are not yet known, the "UCLA" 1500 is shaping up to be one of the more exciting New Balance releases of the year.